Getting prepped for the holidays can take a lot of work. Here are a few home decorating tips to keep it fun and easy!! Smell the holiday season with fresh potpourri and scented candles throughout your house. Gather the family for inexpensive family traditions such as making your own wreaths, snow globes, beaded garland, etc… For some homemade inspiration check out my “Holidays” board on Pinterest. Keep holiday decorations special. 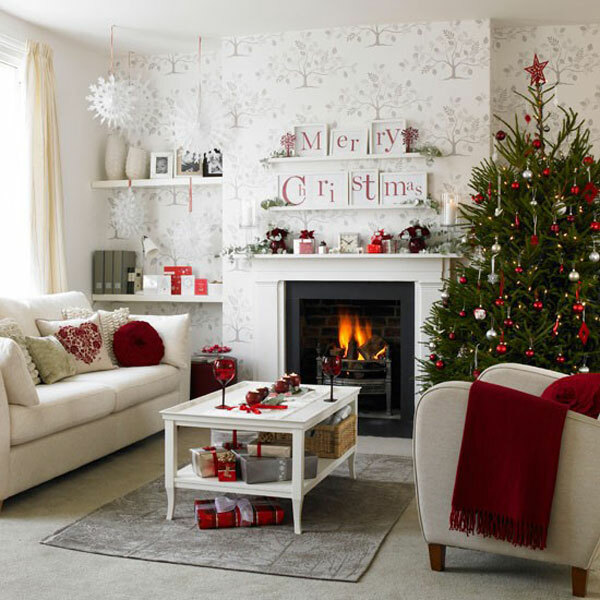 Make your space look different by rearrange furniture and highlighting your tree, stockings, and fireplace. Stick with white lights since they can be used with any color scheme. Bring the holiday celebration into every room. Even bathrooms are great locations for scented candles and nativity scenes. Go big and bold! Holidays are your opportunity to have fun and be creative. « Buyer’s Closing Checklist	» Happy Thanksgiving!